With the start of the summer transfer window, many of our favourite Iraqis abroad will be subject to much speculation as to where they will ply their trade in the upcoming season. 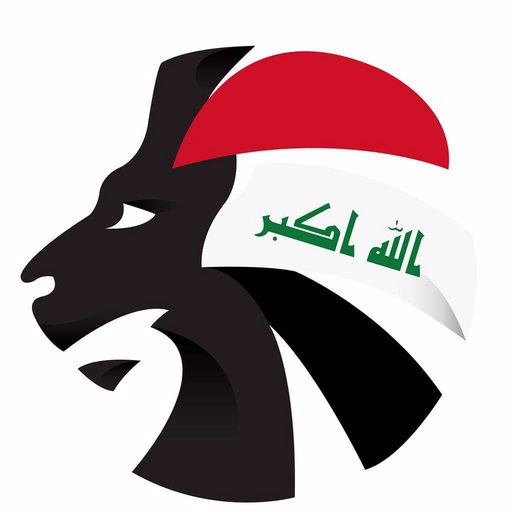 Soccer Iraq presents you with five players and their most likely destination this transfer window. 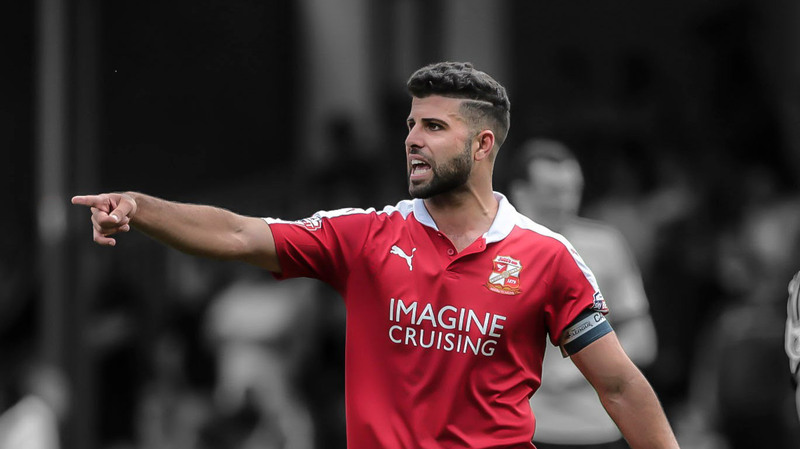 After four years and over 100 appearances with Swindon Town, the player’s journey with The Robins is all but over following the club’s relegation to the fourth tier of English football. Kasim’s contract is finished and he is now a free agent; very strong rumours are linking him to Bristol City, with Charlton Athletic also reportedly interested in the midfielder. A third offer from a Spanish side is also on the table for Kasim, who has not joined the Iraqi setup in what seems to be to finalise his next move. The 22 year-old centre-back joined Dhurgham Ismail at Caykur Rizespor last summer but has been unhappy with his lack of playing time at the Turkish club, which has led to him being left out of the Iraq national team squad. Ali featured 13 times for Rizespor this season, mostly in the cup competitions. It is suggest that a number of Turkish second division sides are interested in taking Ali on loan, while the player is said to want a return to the Iraqi Premier League. Osama has had a very fruitful spell with Santa Clara. After a disappointing start to the season at Lokomotiv Plovdiv in Bulgaria, Osama moved back to Portugal with Santa Clara, scoring 3 times in 13 games. The Iraqi Midfielder has many offers from South-East Asian clubs, however he wishes to remain in Europe, with many teams eager to attract his signature following his good performances with Santa Clara. However, Soccer Iraq can confirm that Osama wishes to stay with Santa Clara for the upcoming season. The AIK winger was one of the only bright sparks in a poor Muaither side last season in the Qatar Stars League. Ahmed scored four goals in 12 appearances and has stated interest in returning to the Qatari League. With playing opportunities becoming a rarity at AIK, Ahmed may find himself back in Qatar following his impressive loan stint with Muaither. Yasin is surely to become one of the league’s best players should he move to a stronger side. The young left-back has impressed heavily in Turkey and become one of Caykur Rizespor’s main players. Playing 40 games this season, his performances have attracted interest from league champions Besiktas amongst other European outfits. However, following his unfortunate ACL injury in the very last game of the season, any potential transfer could be called off.